World is full of mind blowing surprises. 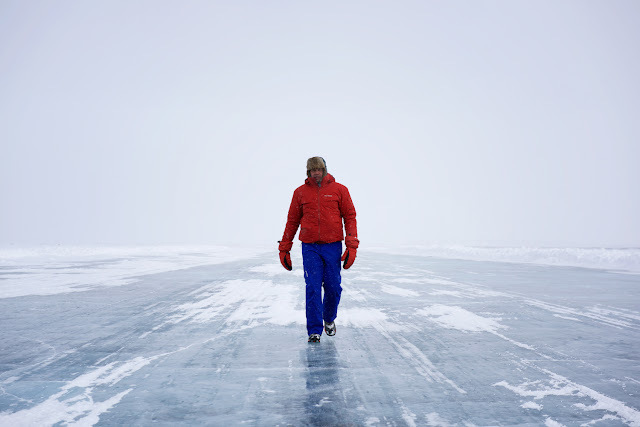 These ice roads are one of such surprises that will blow your mind and will give you urge to travel on these roads made on glaciers at least once in your life time. 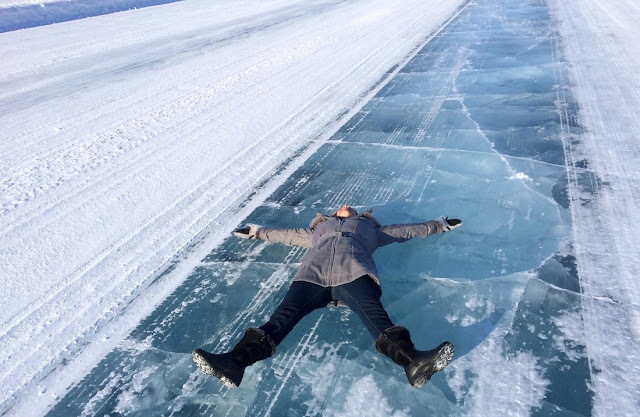 These icy roads you are going to see are in Canada which is one of the most beautiful tourist destination in the world. 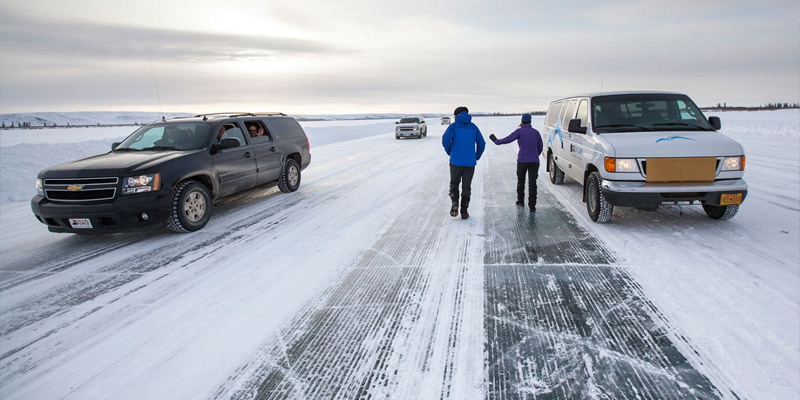 These crystal clear roads in Canada are no less than wonders. 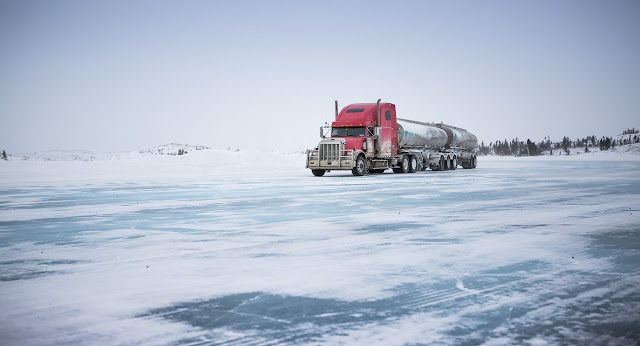 Speed is not the problem there, problem is how you are going to stop your vehicle as ice produces very low friction that is necessary in order to let your vehicle breaks work. Whoever drives on these roads takes extra care while having fun at the same time. 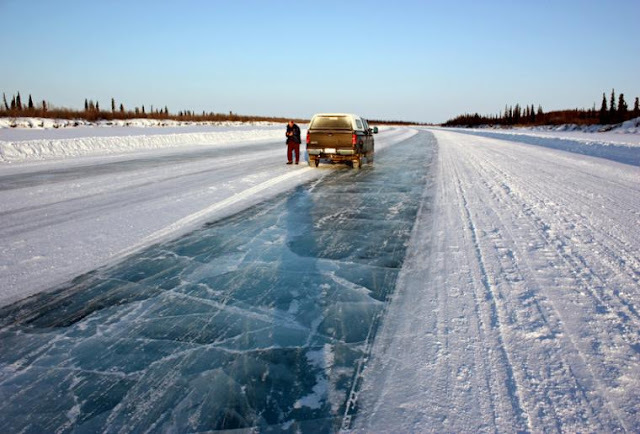 The Dettah ice road is located in the North Slave Region of the Northwest Territories, Canada. 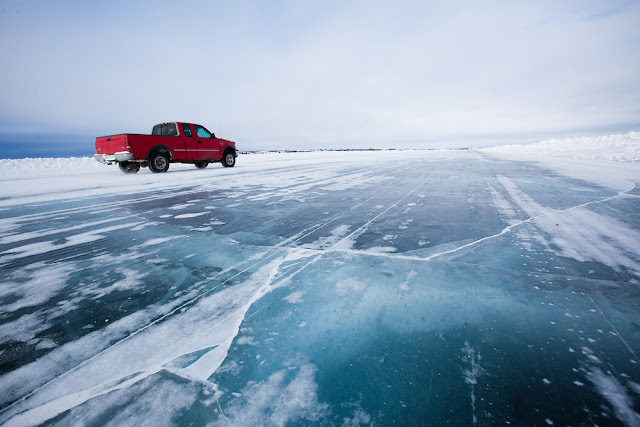 This ice road, with a length of 6.5 km, it connects Yellowknife and the small community of Dettah in the winter. 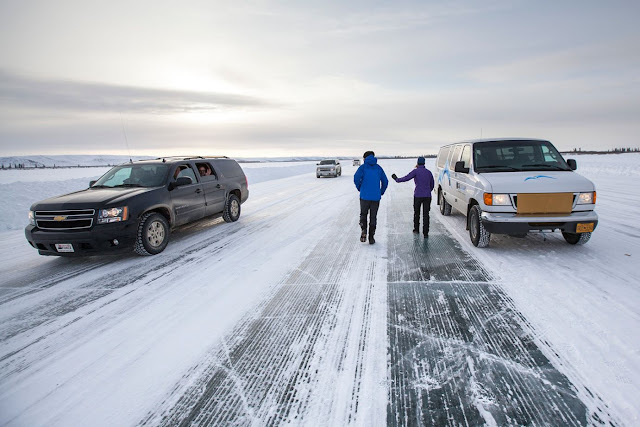 The Tuktoyaktuk Winter Road is an ice road that connects the Northwest Territories communities of Inuvik and Tuktoyaktuk in Canada, using the frozen Mackenzie River delta channels and the frozen Arctic Ocean.